Mya is my 3 year old daughter. My life revolves around her entirely! She's a little model and we see her shoots and update sessions as a fun adventure. The ages of 2-3 is usually a quiet age for modelling and I totally understand why. Seriously who would want to work with toddlers of that age lol. She surely is at the stage of finding herself and testing boundaries. She knows exactly what she is doing, what she wants and how to play mummy. Back to her modelling... Mya is not a busy model and hasn't really had constant work but I'm happy with the amount she's had and what she's done. I won't go into what she done last year but I'll talk about this year so far. 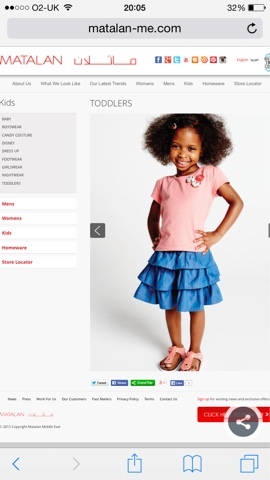 In January she shot for Matalan and her picture was featured on Matalan's Middle East website. Mya had done many shoots before this but I was more excited about this one as it was her first retail store shoot. In April she shot for a lovely brand called Susie and Toto. 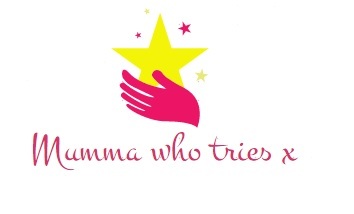 Their clothes are beautiful and have a lovely range for girls and boys. Check out their site which currently has a sale on the spring/summer 2015 range with up to 30% off! The last week of June and first week of July she shot for Boots Mini Club over two days for their autumn/winter range. Mya really enjoyed herself at these shoots and had a lovely time meeting new friends and taking pictures by a Christmas tree. It's so weird seeing a Christmas tree up and decorations in the middle of summer. Poor Mya was baking in her outfits which included tights and fluffy coats. Mya's pics will hopefully be online and in stores from September! She also shot for Paxley sunglasses at a beautiful beach location. Botany Bay. I'd recommend this beach as it's secluded and very clean.